Our necks and decollete areas are some of the first areas that start to show the signs of aging. 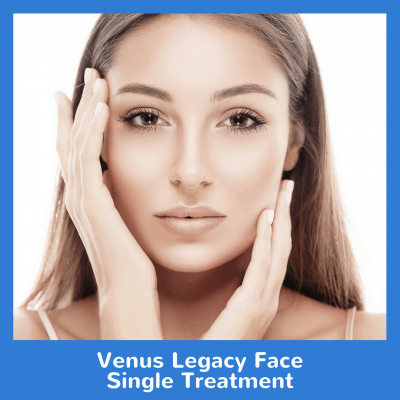 Venus Legacy can help turn back the clock by reducing wrinkles and tightening the skin. This 8 treatment package starts at the base of the neck and extends toward the chest area. Try our Venus Legacy Decollete Package today!